 Newton Abbot Dog Training is a rewards based dog training school from Devon. 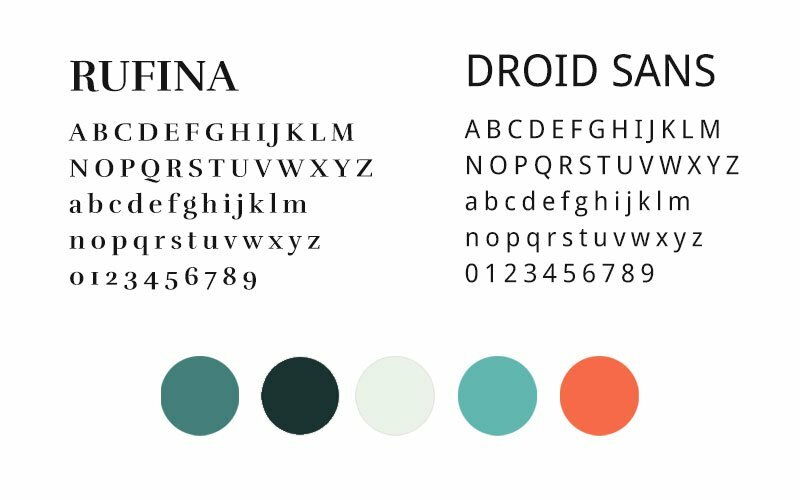 The brand was built with a sense of heritage and professionalism whilst maintaining a hint of playfulness. 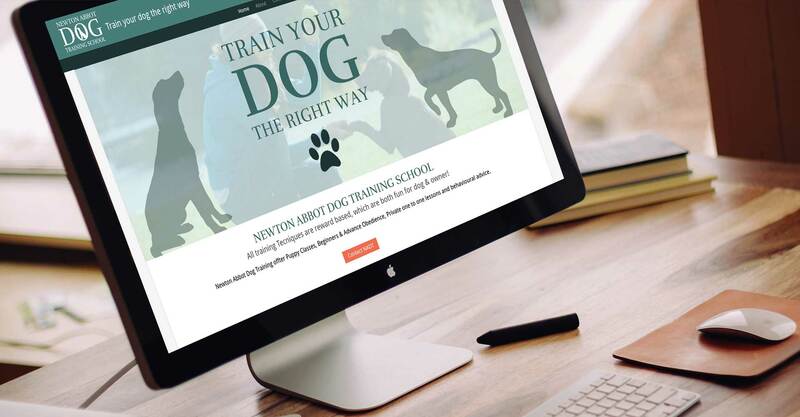 The colour palette of earthy, grass like colours, the tagline of ‘Train your dog the right way’ and the use of fun lifestyle images helped to create this. 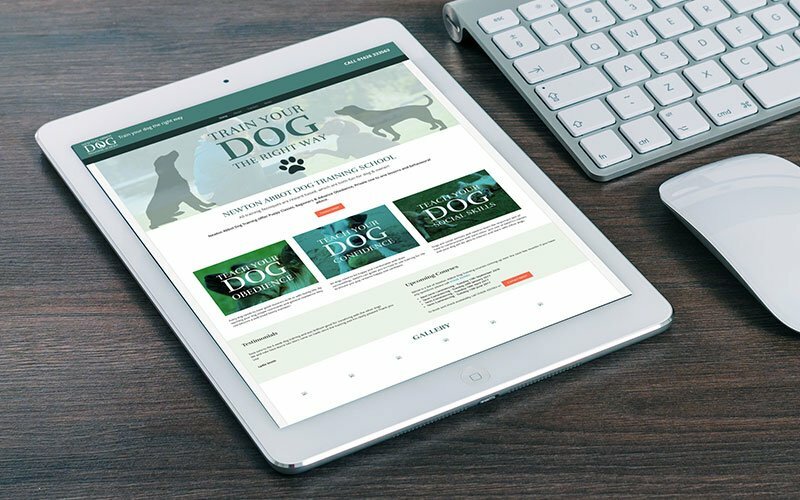 rnrnThe site was built to be responsive and was developed with WordPress to allow for the client to be able to edit the pages themselves. 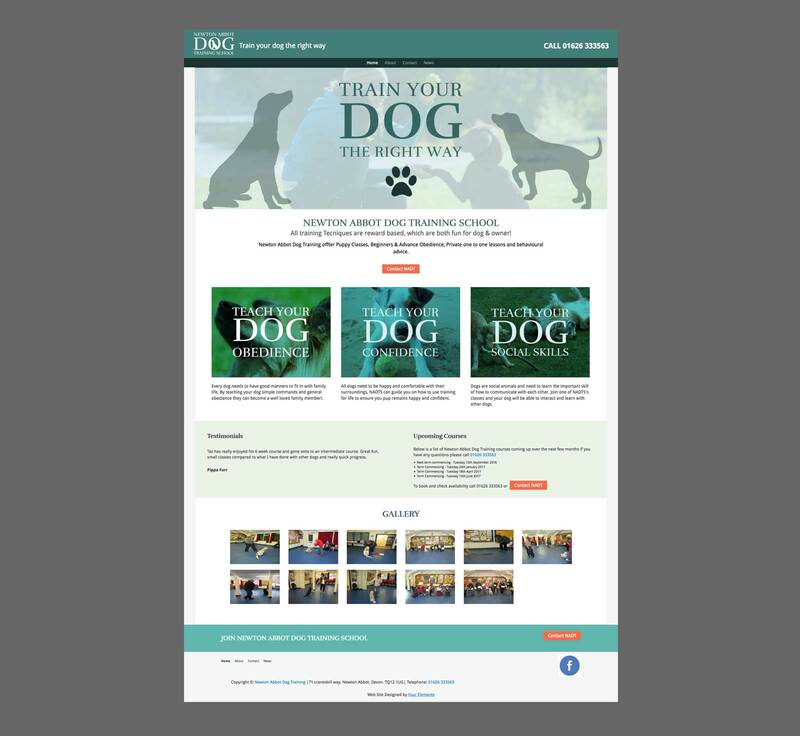 The site has a blog which the client updates with news and dog training tips. 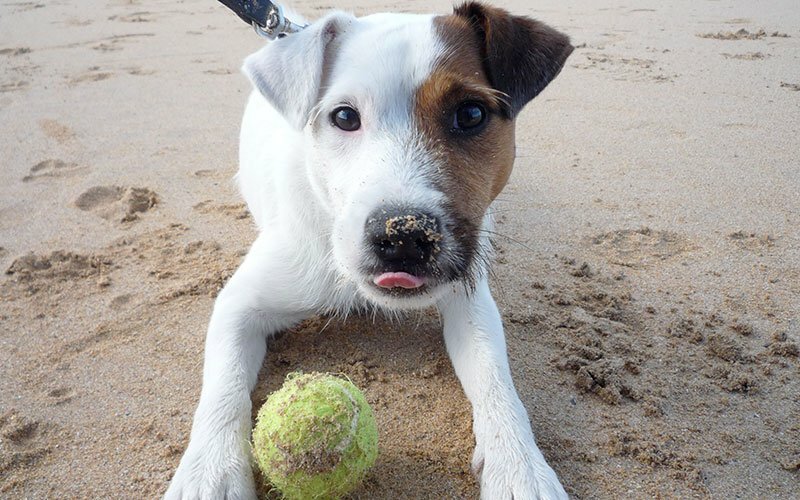 Newton Abbot Dog Training now have an aligned, consistent brand that reflects the core values of the business. 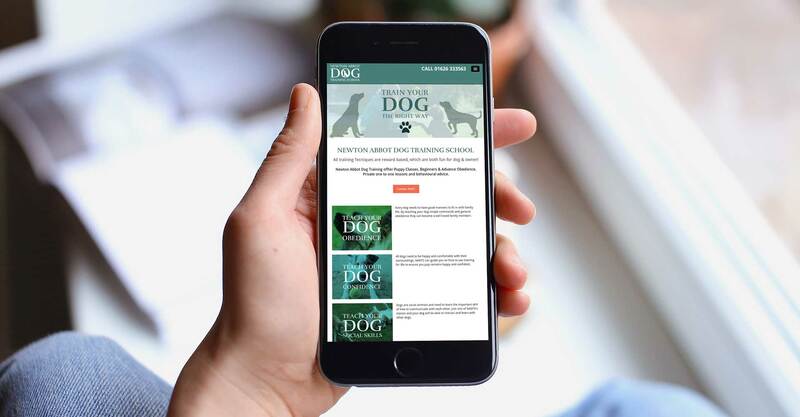 rnrnThe site is a source of information for dog owners and as a shop window for the Dog Training school, it also allows for new students to enrol quickly and easily.rnrnThe site is responsive meaning it scales to fit all devices such as mobile phones, tablets and desktop. It has been created with fast page loading in mind and optimised for search engines.